Hi everyone, Welcome to today’s article. I want to dedicate this article for elderly patients who just got their first set of dentures. Or are thinking in getting one for the first time. It can be a little bit difficult ore tricky to get the hang of it at first. 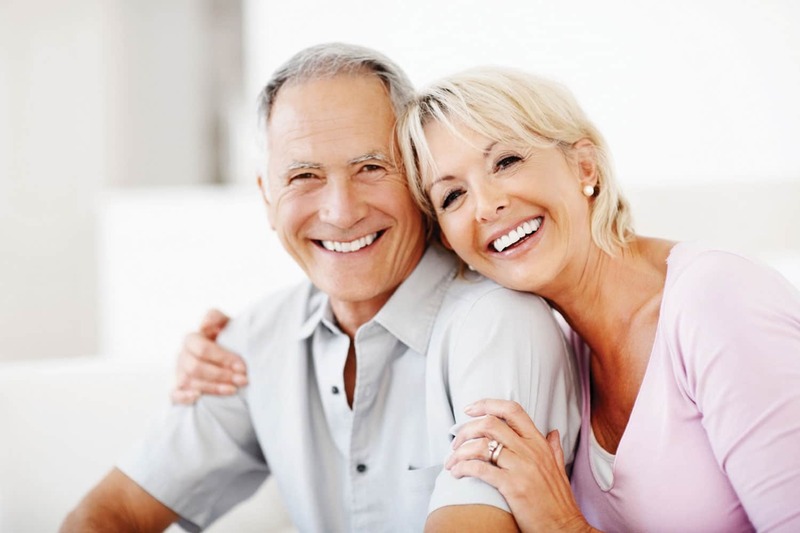 There are many questions and doubts that surround dentures. I will definitely try my best to address most common problems regarding denture users. Get ready. First of all you do not have to feel ashamed or anything like that. Teeth loss is common as we grow old. What you should be focusing instead is in getting a set of dentures that can look as natural as possib le. 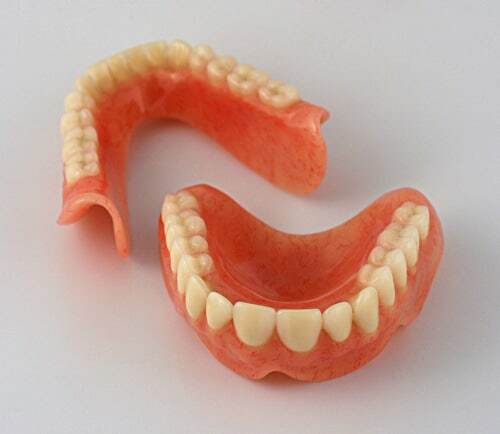 It is important that the dentures fit well in order to feel comfortable with them. I suggest coming to Dental Solutions in Los Algodones, we have a complete staff fluent in English ready to help you gain the smile of your dreams. We have excellent prices and our dentists can share some other tips and tricks so you can get used to your dentures. Our relationship with our dental lab is really good and the material used for our dentures are top of the class. Call us now or send us massage to know more about prices and deals. You can save 50% of dental by choosing Dental Solutions. And if you are looking for dental implants we have the best implantologists in town. At first many of the things that we can do with our mouth such as eating and talking will feel weird. Even so, some patients have experienced difficulty to do such things. It can be frustrating but as lon a s you keep using your dentures and training it will be all ok at then. You won’t feel any difference and neither the people around you. So practice makes perfect, remember that. Do not give up yet. For talking, a good training is to read out loud. Grab your favorite book, magazine, newspaper and start reading out loud at least for a couple of hours. You will see improvements after days and I assure you will be happy too. As for eating you have to start with soft food at the beginning. Over time, slowly start to eat harder food, but remember to not overextend the limits of your dentures. Keep in mind that they are not unbreakable. Keeping your braces clean is another factor to consider. If you do not clean them at least twice a day they can rot the same as natural teeth. Not to mention that it can cause infections and diseases thanks to the bacteria build up. So be hygienic and take good care of your denture. Finally, take a break. Although it is necessary to adapt to your dentures as soon as possible, it is not healthy to use them all the time. Especially if you are just learning the ropes of it. Get some rest from using your dentures, you do not have to wear them in the house or when going to sleep. Just remember to use them long enough to get used to do your daily activities but not until your gums hurts.